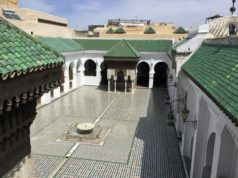 Rabat - Professors from Fes’ Al Qarawiyyin University will be giving courses in Sharia and Islamic tradition to students of Islamic Studies in Italian University of Siena. 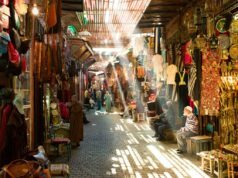 Rabat – Professors from Fes’ Al Qarawiyyin University will be giving courses in Sharia and Islamic tradition to students of Islamic Studies in Italian University of Siena. 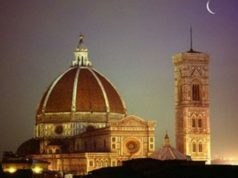 The Italian University of Siena opened a new major for the training of imams, the first of its kind in Europe. The courses will be operational starting in the 2017-2018 academic year. The two universities signed a partnership agreement on Tuesday, September 26 for the launch of a training branch for imams in the Faculty of Humanities and Civilizational Communication of the Italian University. 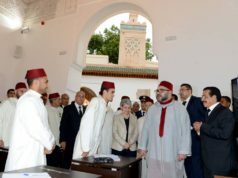 “This is to train imams able to defend the authentic image of Islam,” the president of Al Qarawiyyin, Amal Jalal, told Maghreb Press Agency (MAP) after the signing ceremony. 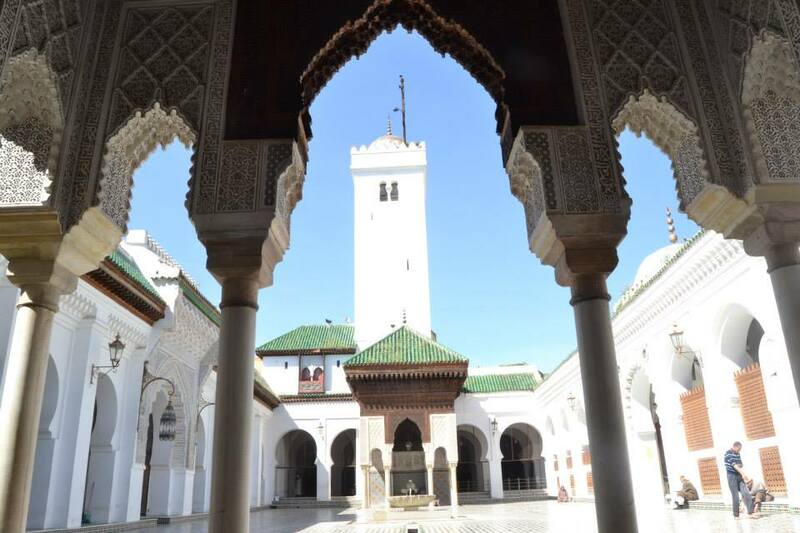 Teachers from Al Qarawiyyin will provide classes in the areas of Sharia and Islamic tradition, fiqh al-mouâmalat (Islamic jurisprudence), civilizational communication, and the history of religions. They will teach Shariain the Arabic language for Islamic Studies majors, while other students will be able to take courses in French or English, he said. In addition to classes in fiqh and Sharia, imam students will receive instruction from Italian teachers in humanities, law, social, and economics. The studies in this branch will last three years. 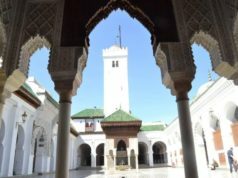 Graduates will receive a diploma similar to the one issued by the Institute Mohammed VI for the teaching of imams, morchidines, and morchidates. 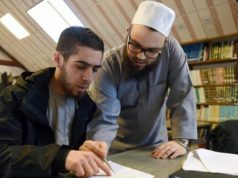 Last April, the Union of Mosques of France had announced the opening of a training institute in France, by the beginning of 2018.